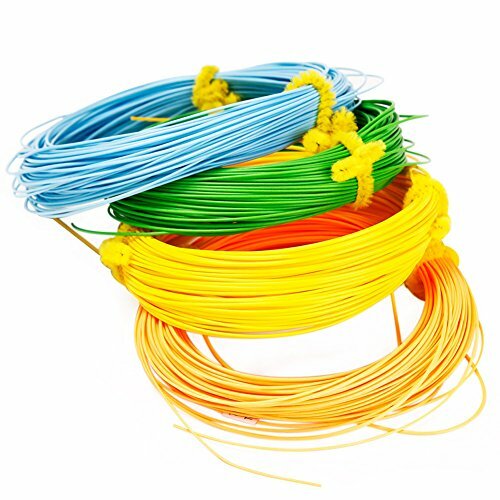 Fly Fishing Line : Weight Forward 1 2 3 4 5 6 7 8 9WT , Nine Colors optional . 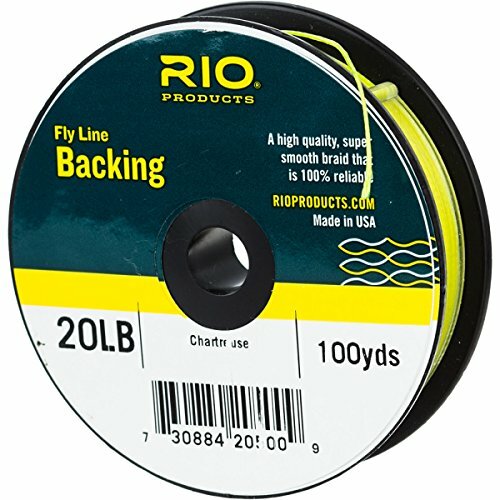 Braided Backing Line : 20 LB/30LB 50YDS . Orange and Yellow optional . 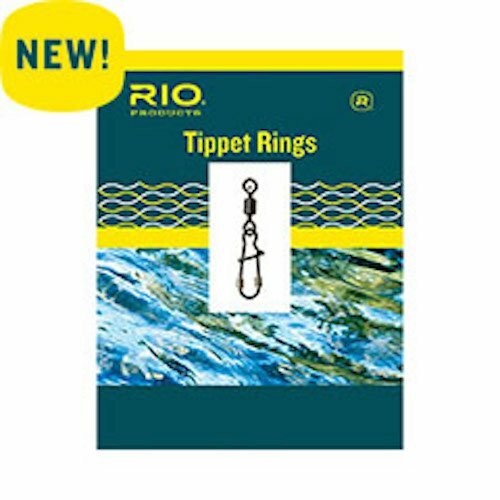 Very low coefficient of friction won't damage your fly rod guides. is essential for not only casting success, but effectively landing fish. 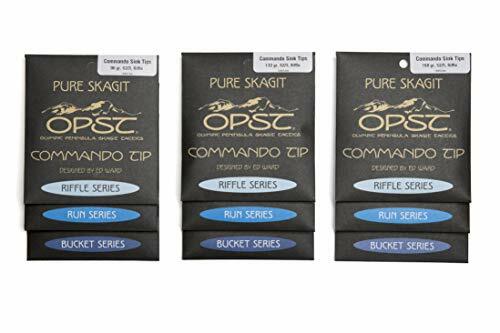 perfect for fly fishing novice or professionals. The floating line is a great all-purpose fly line to go with. 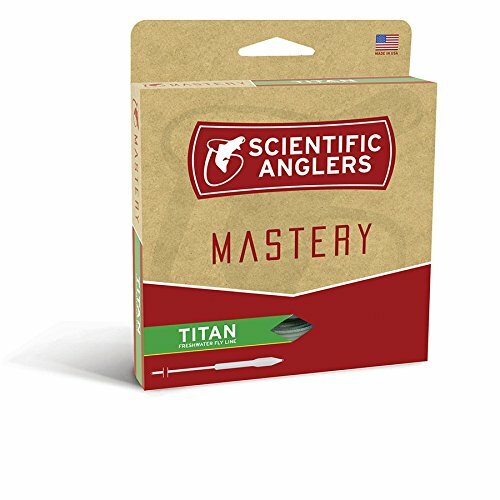 With unique taper to ensure an accurate casting distance control. The casting weight is gathered at the leading end and pulls the thinner line for longer casts. Neat connection ensures a smooth joint, giving smoother casts. 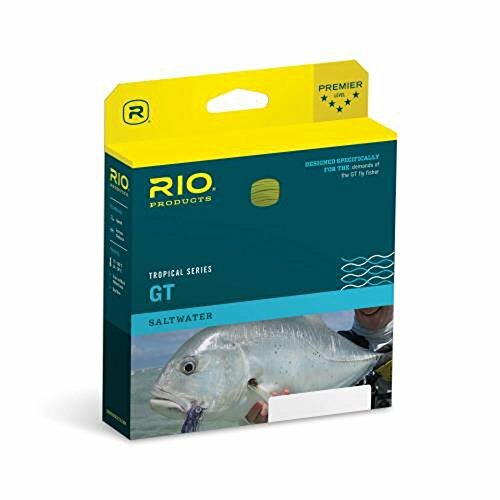 Best for large dry flies, nymphs, and steamers. 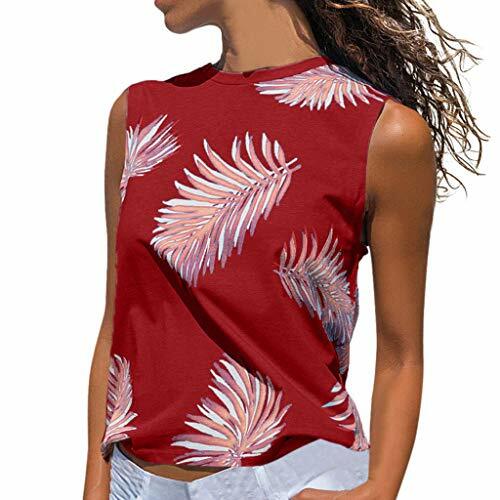 Perfect for surface fly fishing. For use in moderate and cold climates. Presenting your fly at the depth where fish are holding is one of the most important factors in successful fishing. Our tips are 12 feet long to enhance water load and prevent blown anchors, and come with strong welded loops at both ends for easy rigging. The rear ends come with color-coded line IDs to identify both grain weight and sink rate. 96 Grains are looped with Yellow, 132 grains with Light Blue, and 168 Grains are Tan. Weight-forward taper (WF) These are the most popular and the best choice if you are a beginner. The first 30 feet or so of line is heavier because of its tapered front end. The rest of the line is thinner and is known as the running line. The weight-forward line helps with long casts and better precision even in windy conditions. 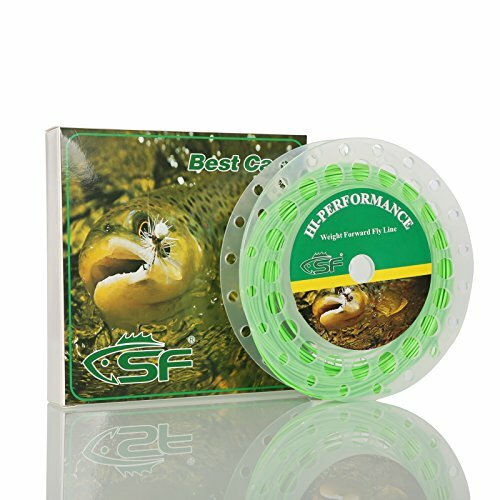 SF Fly Fishing Weight Forward Floating/Sinking Line 1.Weight forward design floating/Sinking Line(3.5ips)fly fishing line. 2.line weight 1 2 3 4 5 6 7 8 9 wt and 100ft long. 3.Special taper design and different core cover formulations make for a consistent, precise and accurate cast under any condition. 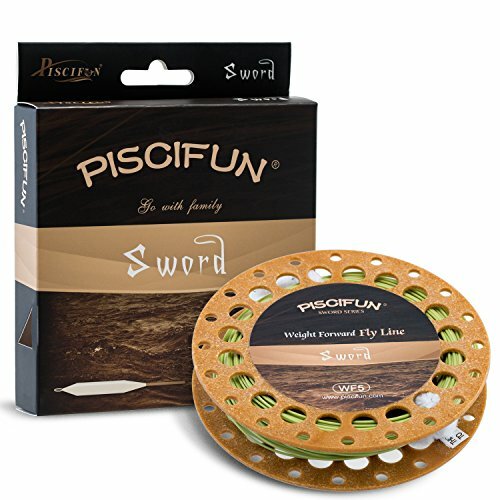 4.weight-forward line is helpful to long casts and better precision even in windy conditions. 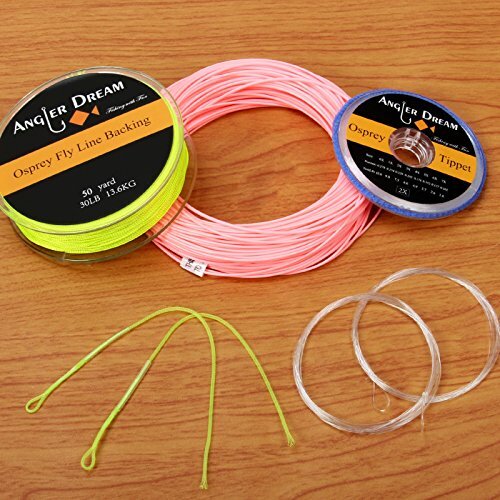 SF Fly Fishing All-Viz Bi-Colour Weight Forward Floating Fly Fishing Line The All-Viz Bi-Colour Lines from SF uses two colours against each other C laterally C in a single fly line. 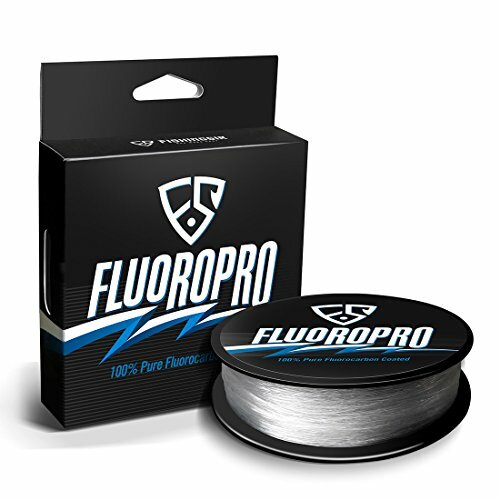 The dark and light colour combination allows anglers to use this line in all water conditions C whether it is dark or bright. 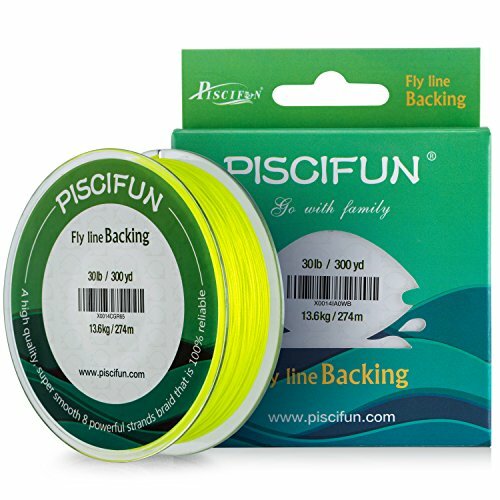 This means that lines do not have to be changed and there is no need to carry two different colour lines to cater for water conditions.The lines colour combination of the flylines works against dark and bright colour water, providing all-round visibility as conditions change during the fishing session, so anglers can see the line, presentation and takes. Can't decide what to fish for? Our AirCel general-purpose floating line is a simple, no-frills, weight-forward floating fly line perfect for throwing dry flies, nymphs, and streamers to trout, bass, or panfish in streams, rivers, or lakes. It may not cost a lot, but that certainly doesn't mean the AirCel won't get the job done. 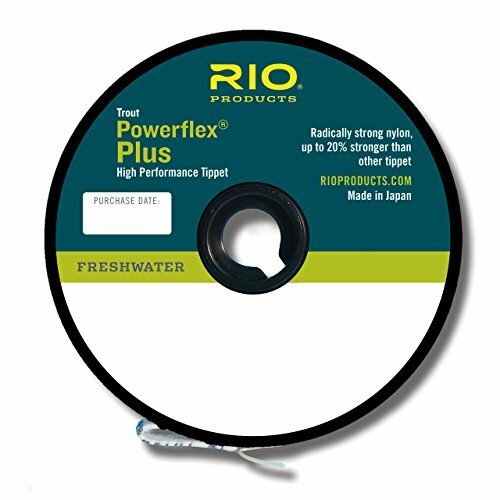 Fly Fishing Line Length - fly line is 90 ft or 30 yards. 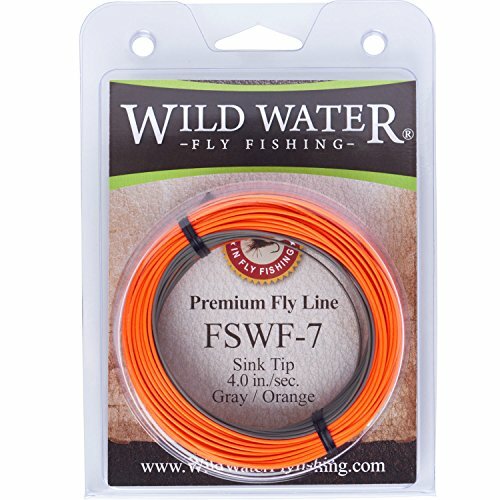 Weight forward high visibility Orange-Gray fly line helps with casting and detecting strikes. Scientific Anglers AirCel Panfish Fly Line is a simple, no-frills, weight-forward floating fly line that's ideal for throwing dry flies, nymphs, and streamers. 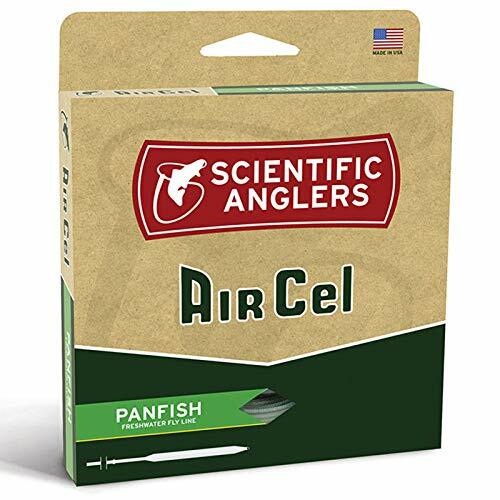 AirCel Panfish line excels in nearly every environment that panfish and bass thrive, including streams, rivers, and lakes. One looped end offers a seamless fly-line-to-loop transition and enables quicker connections to leaders or backing. This wallet-friendly line is designed for panfish and bass fishing with a 5- or 6-wt rod. 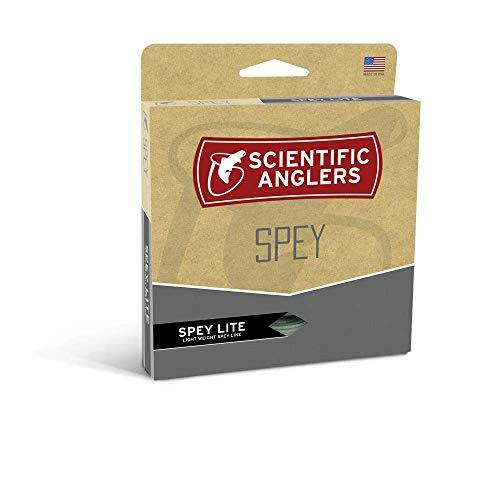 Designed for light double-handed duty and with a short, powerful head, the Skagit Lite Intermediate is ideal for smaller streams and trout Spey applications when getting just beneath the surface is key. Available in grain weights from 150-420, this two-colored line features a textured, black marker at the end of the head that serves as a visible, and audible, notification on where to begin your cast. Works perfectly with SA's SONAR Sinking Leaders and textured TC Tips. From dredging for steelhead to swinging streamers for trout, the Skagit Lite is Spey on a smaller scale.